​at this marker point 9:15 Look to the left SEE the to Black I will call dots. 9:16 see the men to the right.... 9:20 see the men to the right? 9:07 Why on the double line? What about on coming traffic? Stays on the double line in to the curve. 9:14 head on vehicle in video site. Why didn't LaVoy take his vehicle to the right? Why didn't LaVoy turn his vehicle to the right? If you were faced with head on vehicle or vehicle would you go to the left or to the right? 9:20 Does the path the vehicle took look wider? Does the vehicle look like it dove in to the snow and is leaning to the right? 18:55 Behind Passenger side, back window falls out? 9:15 Look to the left SEE the 2 Black I will call dots? 1 in the snow and 1 in the road. 9:16 see the men to the right on the snow? 9:20 see the men to the right on or near the snow? 9:07 Why was LaVoy on the double line? What about on coming traffic? Why was LaVoy even on the double line in to what appears from the video to be a curve and going to fast or did he see the vehicles? 9:12 Vehicle brakes lights go on, why? 9:14 head on vehicles in video sight. LaVoy drove his vehicle just to the left of one of these black dots and drove right over the second. Why didn't LaVoy take his vehicle to the right? Why didn't LaVoy keep his vehicle to the right? If you were faced with head on vehicle or vehicle would you go to the left or to the right? I was trained to turn my vehicle to the right or I would be charged with the accident. Years later I had to go to driving school where it was brought up again to keep my vehicle to the right. No matter what if there was an on coming vehicle in my lane or coming at me it was drilled in us to keep the vehicle to the right. Why did LaVoy ride the double line then turn his vehicle to the left? 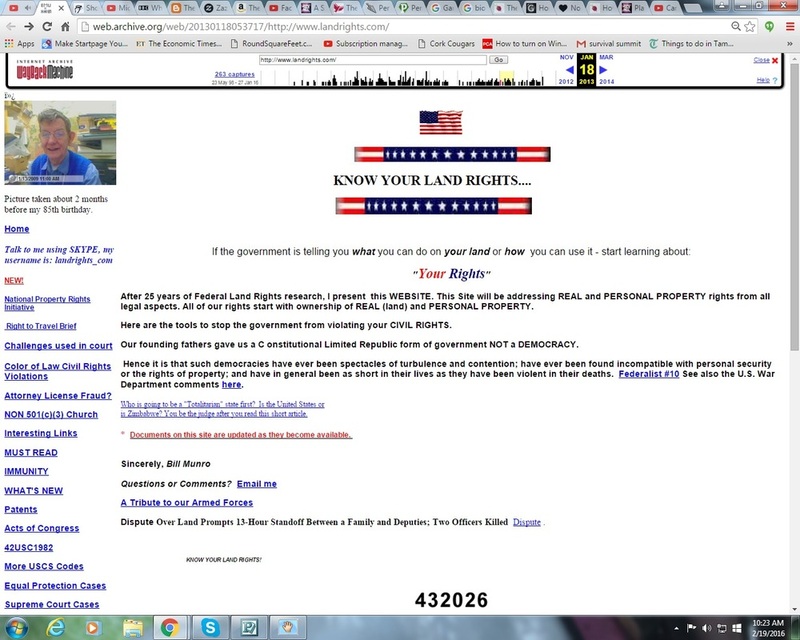 Part 1) An Analysis of the FBI Video of the Road Block resulting in Lavoy Finicum’s Death. Part 7) An Analysis of the FBI Video of the Road Block resulting in Lavoy Finicum’s Death.